Coast to coast A.M. ~ from the kingdom of Nye..
You may listen from anywhere in the world to Art Bell's daily five hour talk show directly from your PC. The B:.B:. © Incredible site! Feel free to link us to your page! UFO Crash In 1865 - Craft Wreckage Still There? Mars 'UFO' Shadow - Just Phobos Passing Overhead? Dr. Jonathan Reed kills an alien outside Seattle October 1996. 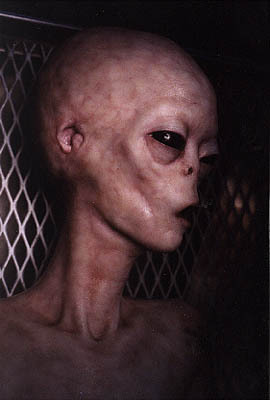 Images released on Art Bell. First 1999 Crop Circles in Canada! 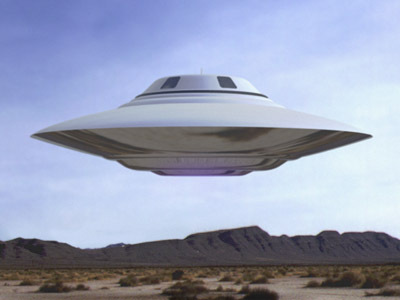 UFO Triangles: Theirs or Ours? BOTH! ET Landings In The Giza Desert? Photos! "Pluto Transforming the New You! 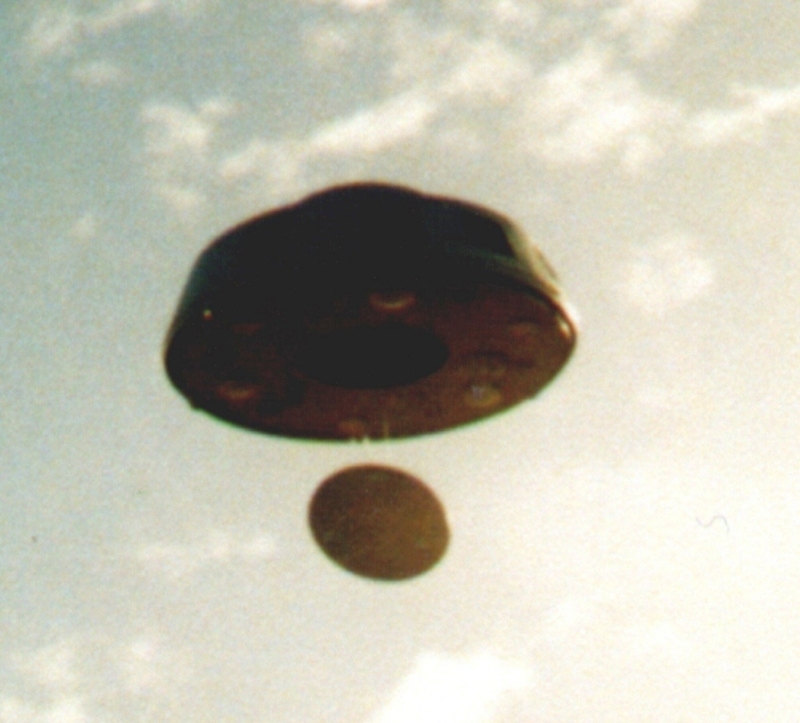 Search by 'authors' to find the UFO material you desire! Did Egyptians Mummify An ET Along With King Tut? Copyright © 1999 Pleiades. Created Jan. 6th 1999 All rights reserved. 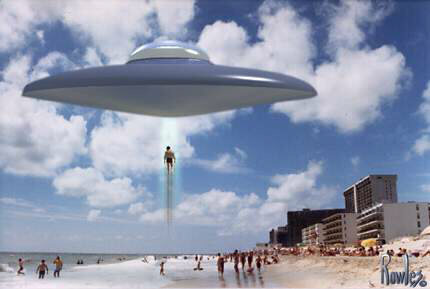 UFOSEEK is a great UFO search engine!